You can set a custom locking in pips. 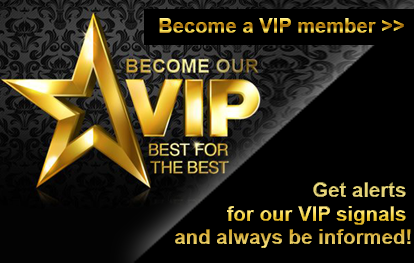 The default set is EA to move stop loss +5pips in profit after +30 pips profit is reached. LockInPips – Default value 5. 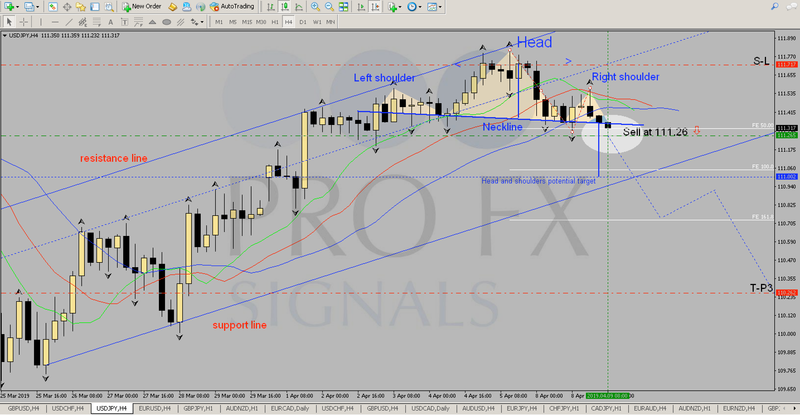 This is the setting that allowing you to lock the desired amount of pips after LockInPipsAt action has been triggered. Trades –Default vaule 1. With this setting, you can scale up your trade. 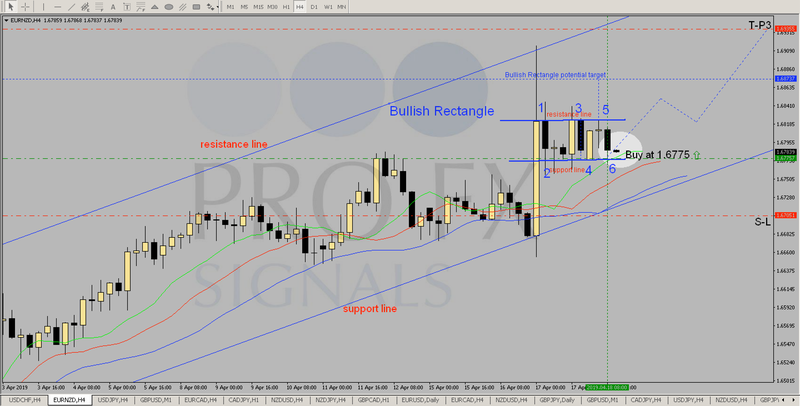 The setting of 1 means that the stop loss will only be moved to “LockInPips “value when “LockInPipsAt” value is reached. Set 2 will close half of your position when the stop loss is moved to “LockInPips” value, and the other half when the value of “LockInPipsAt” is reached again. You can adjust this value to a maximum of 3. For example you put “LockInPipsAt” to 30, “LockInPips” to 5 and “Trades” to 3. If the price moves with 30 pips in your favor, the EA moves your Stop Loss and locks +5 pips profit and half of your position closes. 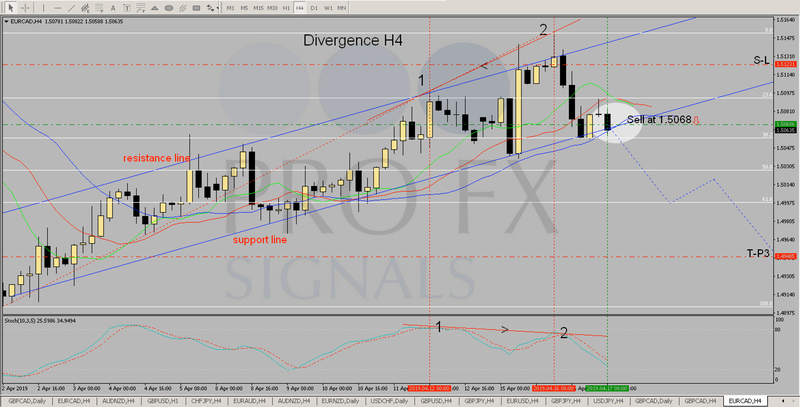 If the price moves by an additional 30 pips (60 pips in total) in your favor, half of the remaining position closes. 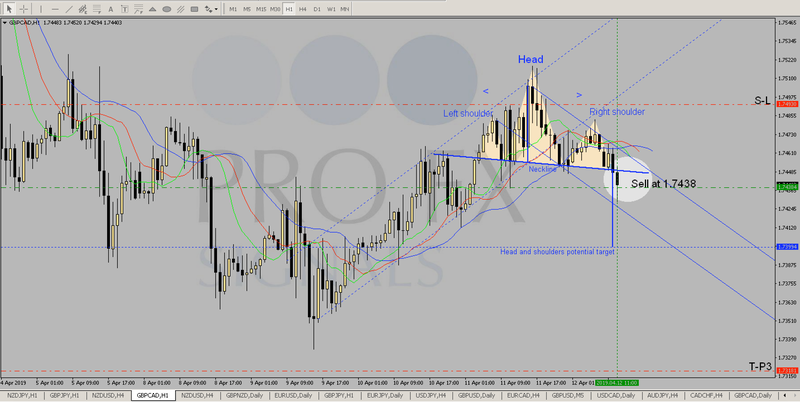 If the price moves by another 30 pips in your favor (a total of 90 pips), the remaining position closes. A text message with your chosen “LockInPipsAt” value, “LockInPipsAt” value , and (if activated) scale out values is displayed at the top of the chart. 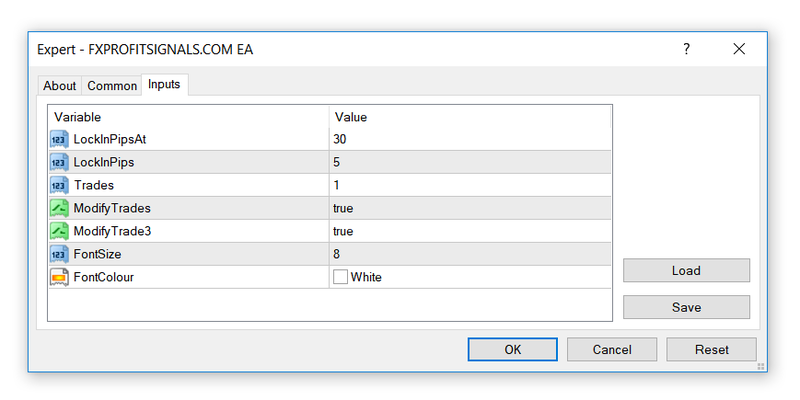 In order EA to change your trades automatically, you need to make sure that “Allow live trading” and enable “Allow DLLs imports” are checked in the “Common” tab (see image above). You can check these settings when you drag the indicator to your graphics, or you can enter in your EA “Properties” (right mouse button> Expert Advisors> Properties or F7) if the EA is already attached to your graph. 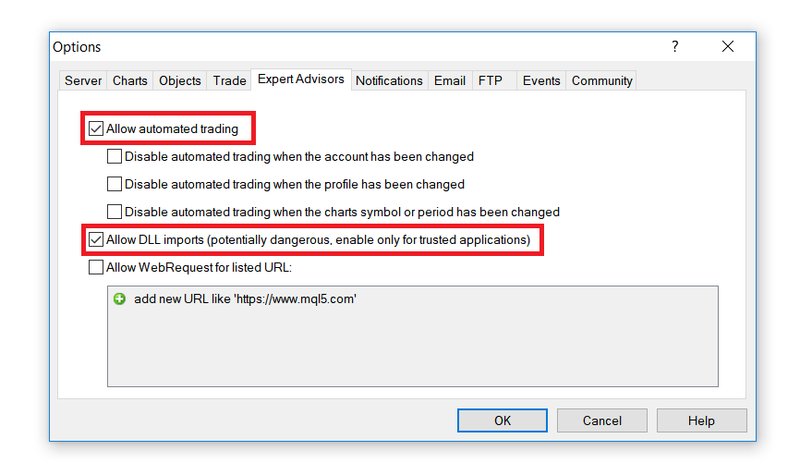 To make sure that these settings are always checked by default when you add EAs, go to your MT4 “Options” (Tools> Options or Ctrl + O) click the “Expert advisors’’ tab and ensure that “Allow Automated Trading” and “Allow DLL imports” are enabled. Мake sure that the “AutoTrading” button is activated (Ctrl + E) at the top of the platform. If everything works properly, you should see a smiling face beside the EA’s name in the top right corner of the chart. 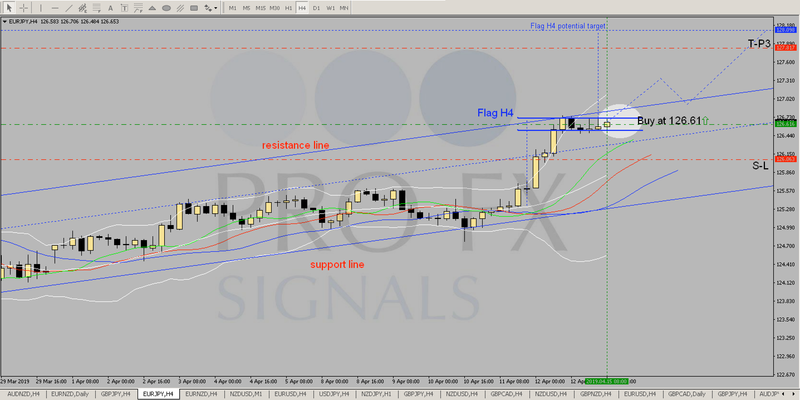 Download and extract FXPROFITSIGNALS.COM EA. Place it in your “Experts” folder (MetaTrader 4> MQL4> Experts). Open the Navigator window if it is no longer open (Ctrl + N). Move the EA to the chart. Adjust the settings, if necessary, and press the “OK” button.